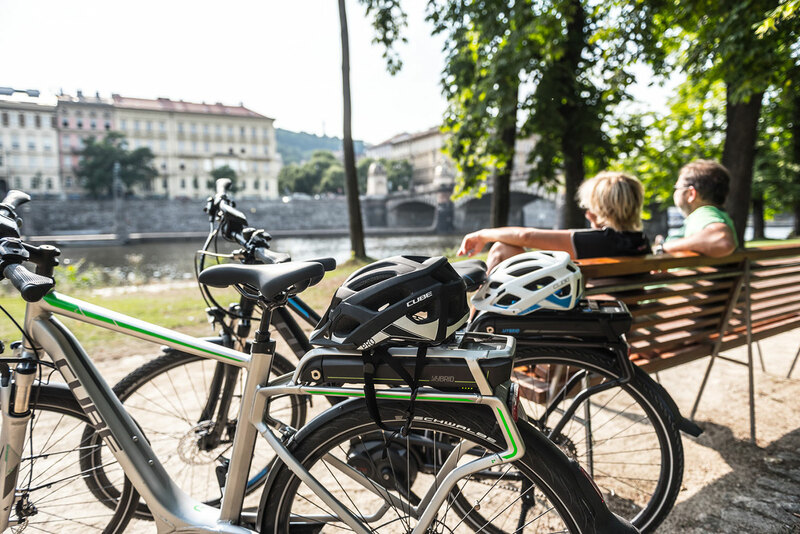 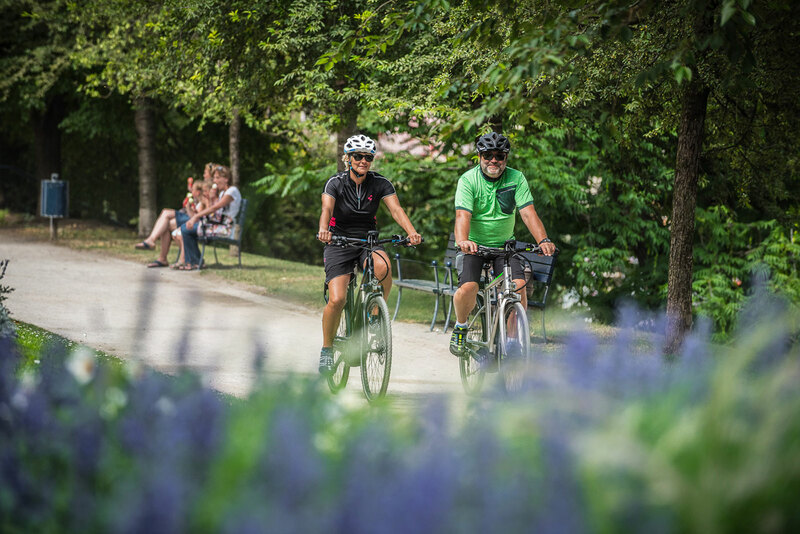 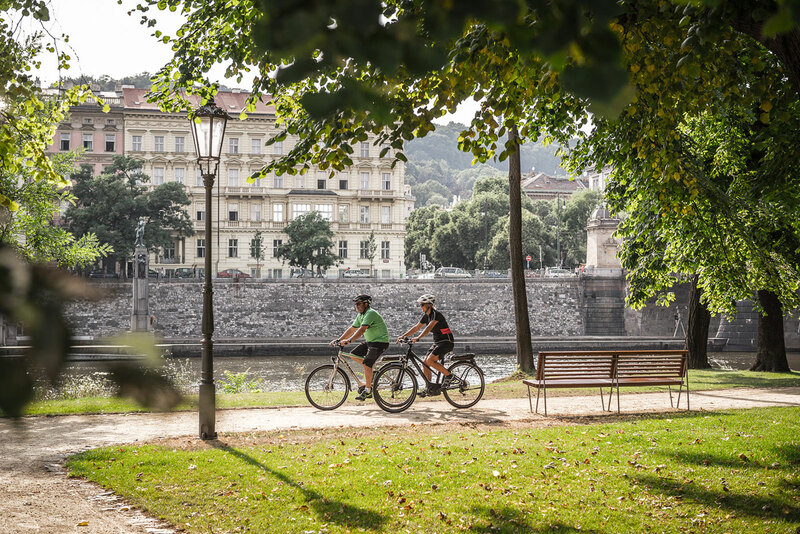 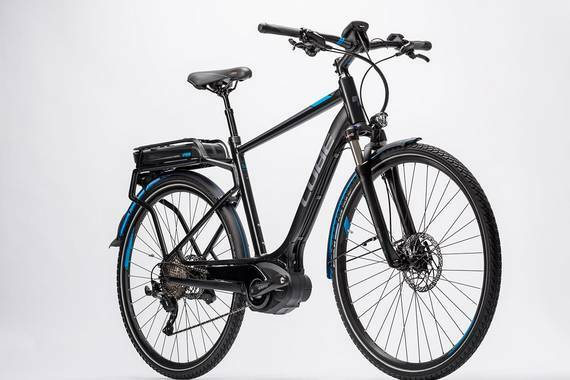 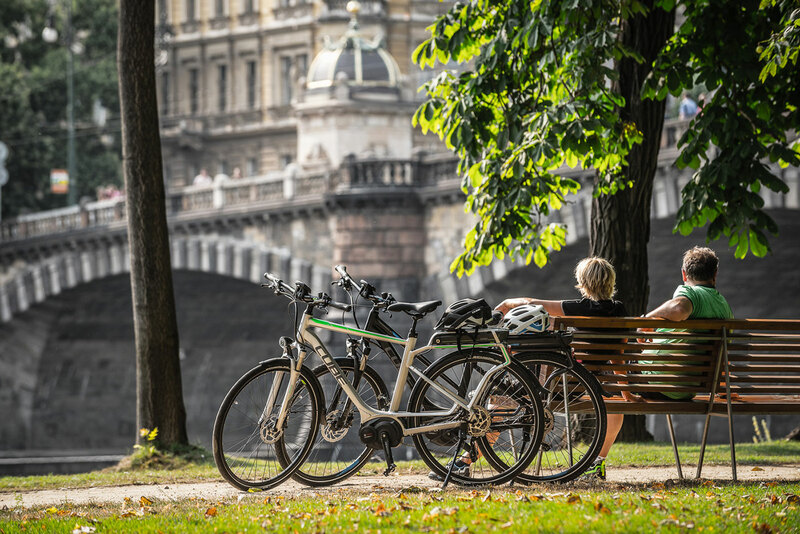 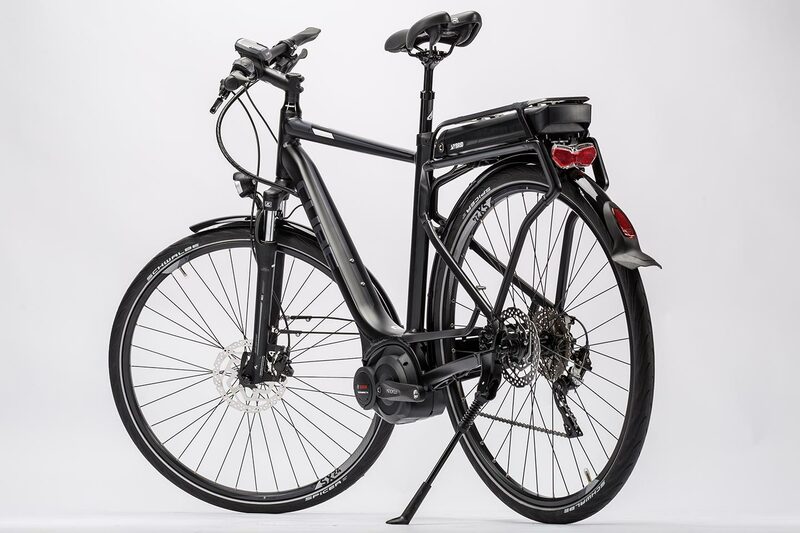 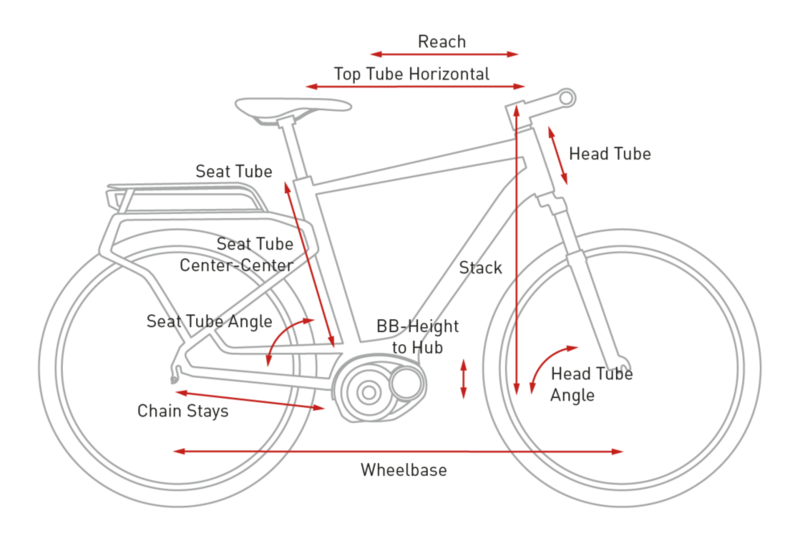 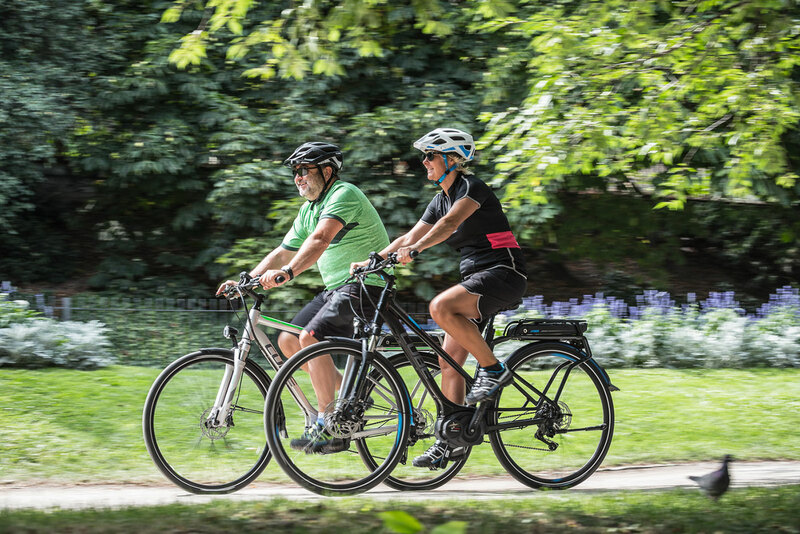 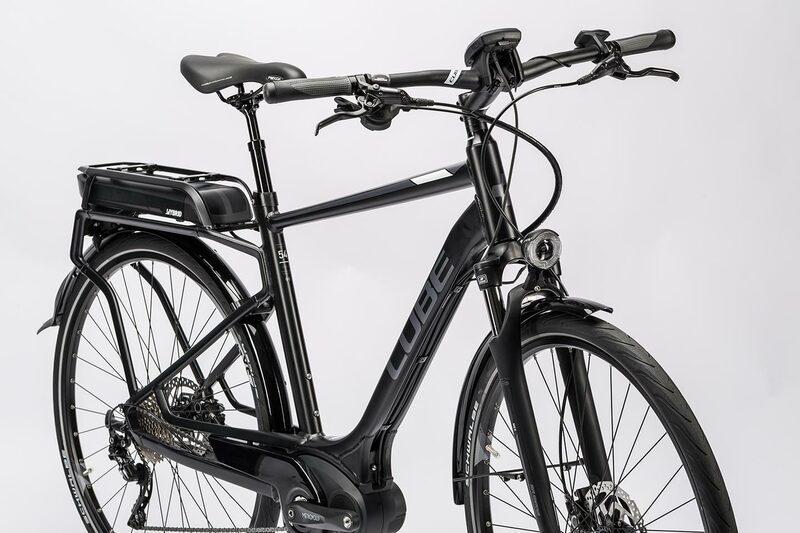 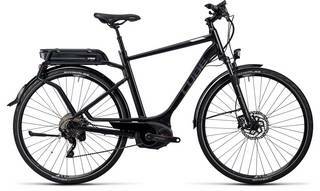 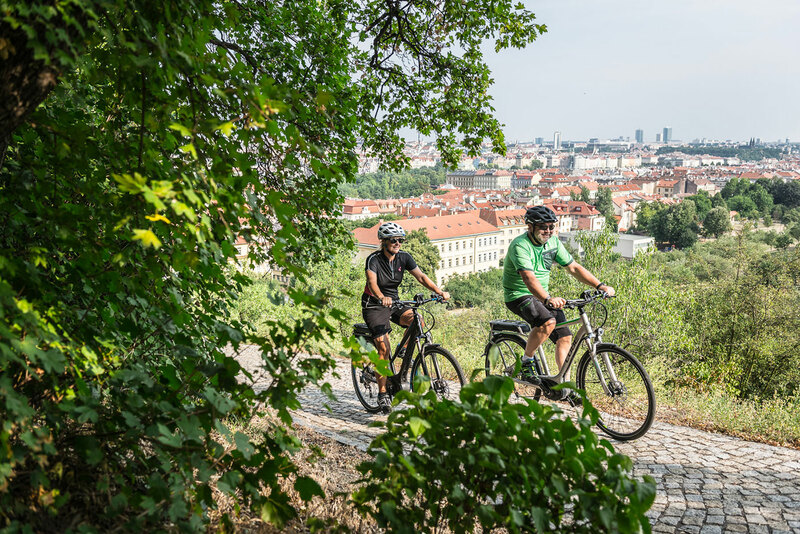 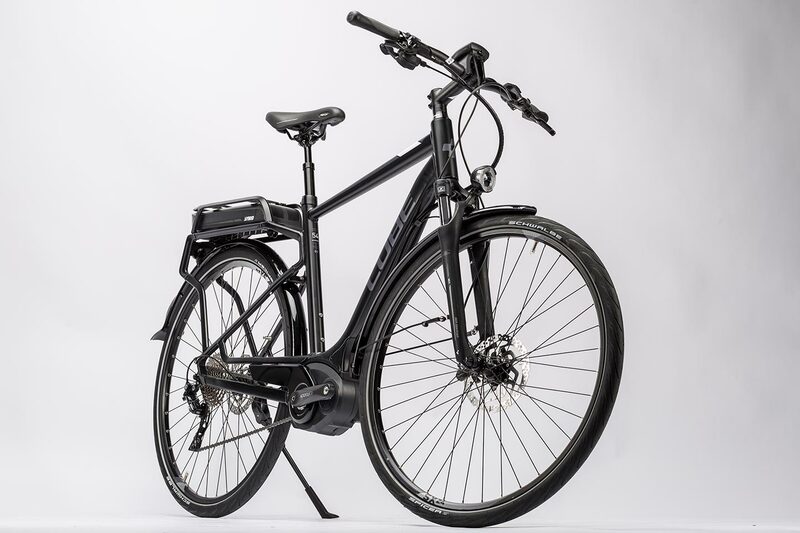 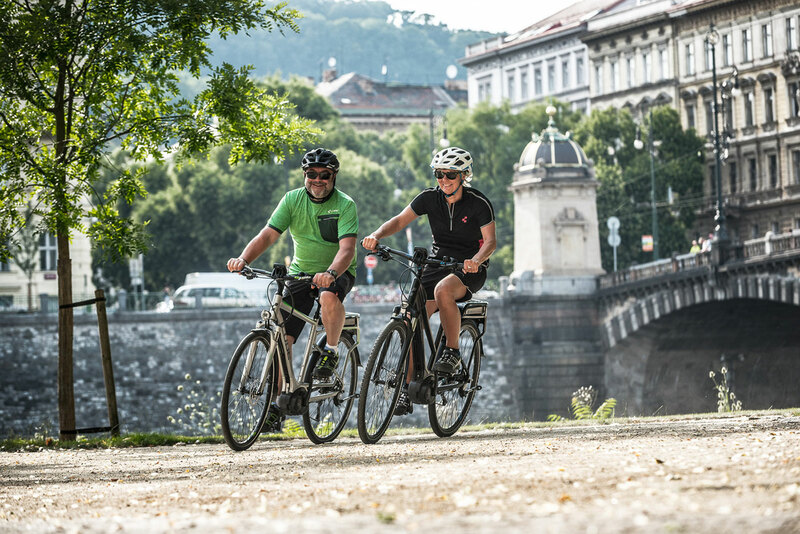 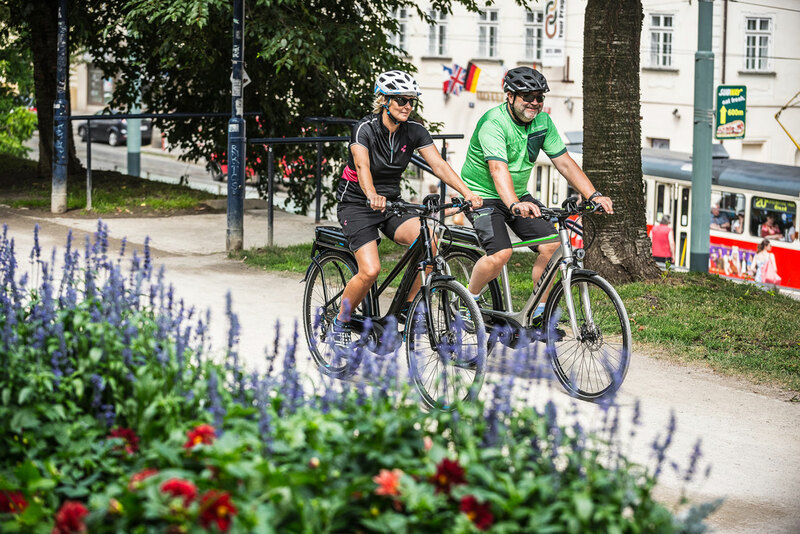 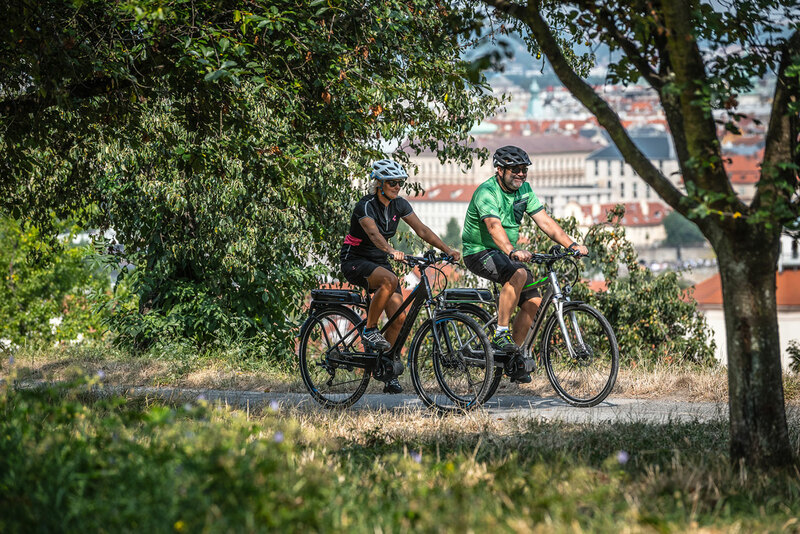 The Touring Hybrid Pro is unquestionably the perfect touring bike, but it's also incredibly versatile - it can be used as a day-to-day commuter and is, therefore, a prime example of environmentally friendly mobility. 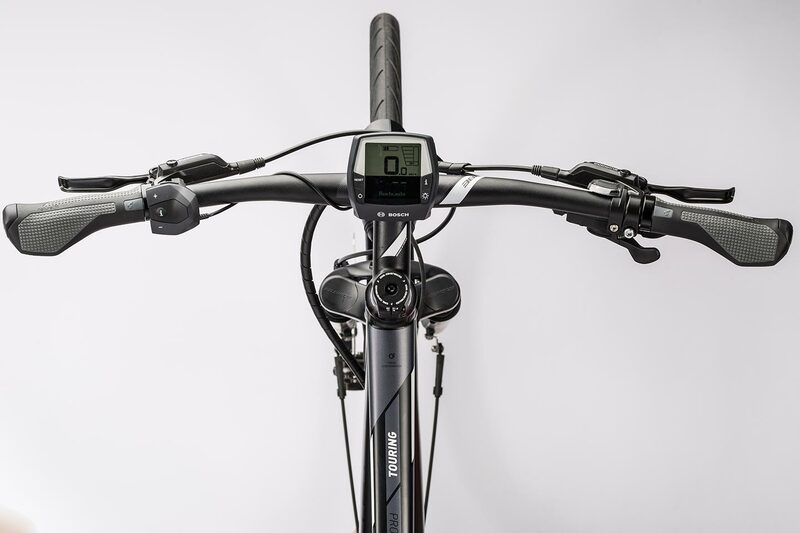 Whether you're on the busy city streets at rush hour or on a multi-day ride, this multiple test winner will never let you down. 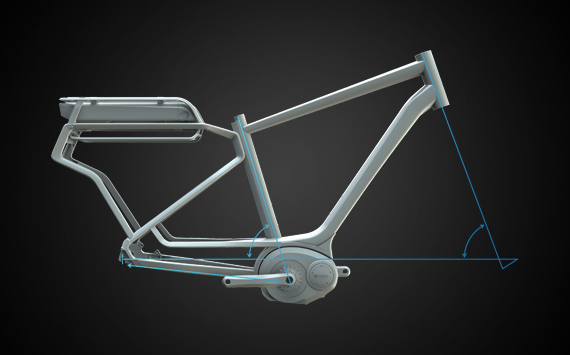  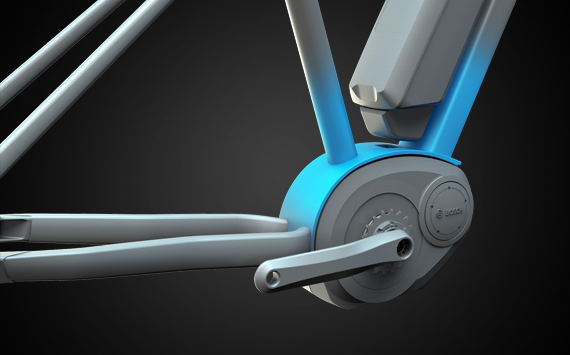 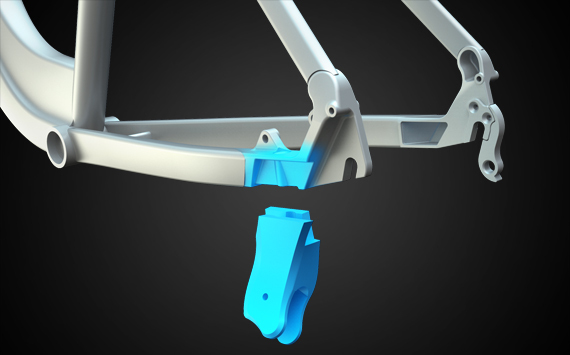 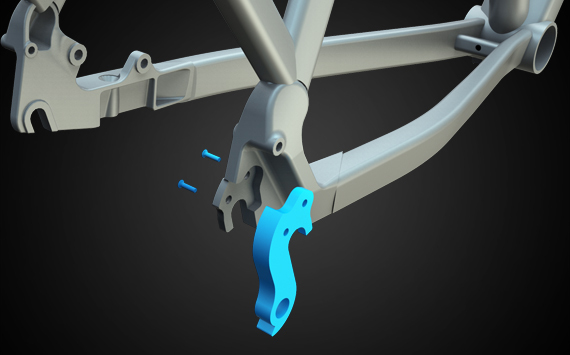 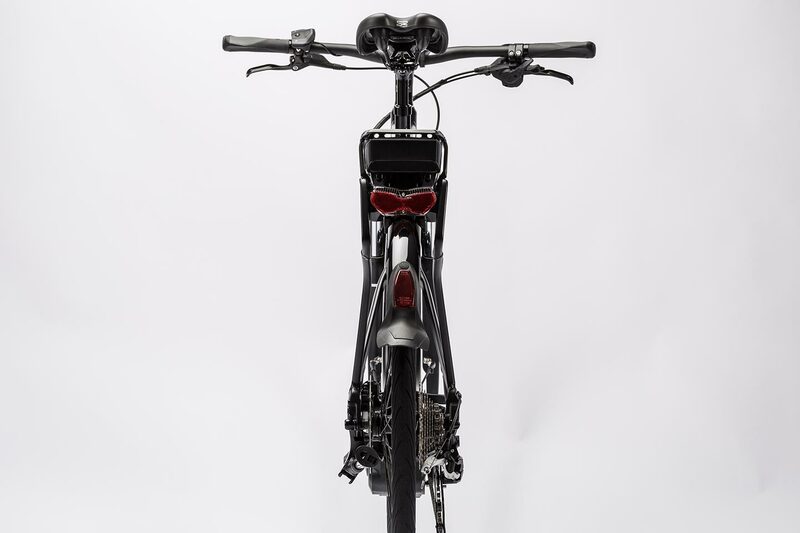 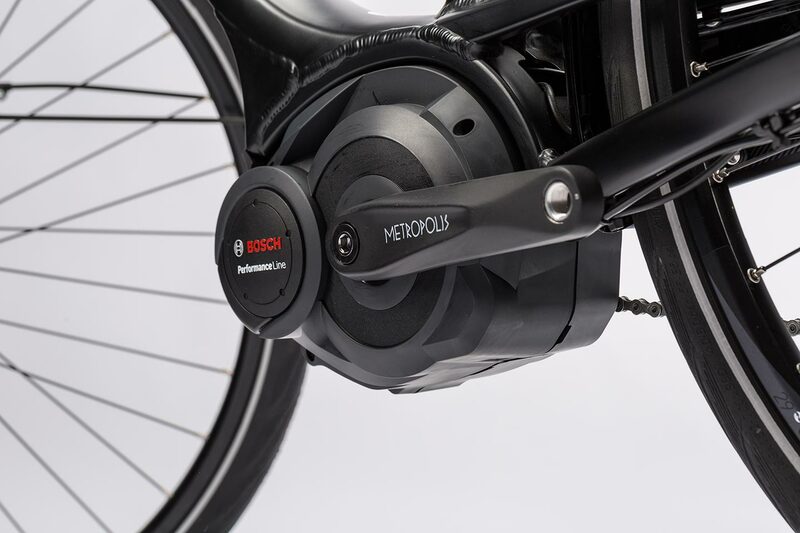 Every detail of the CUBE Hybrid Pro frame was developed to match the new Bosch Drive Unit, offering unmatched system integratioin. 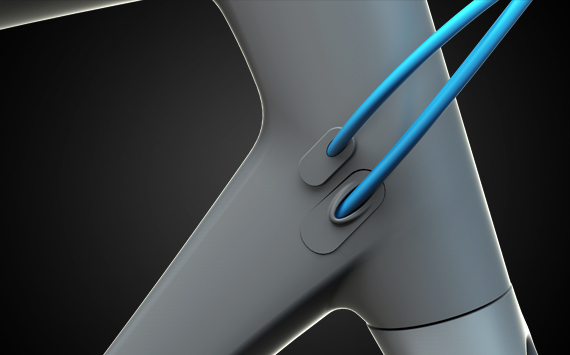 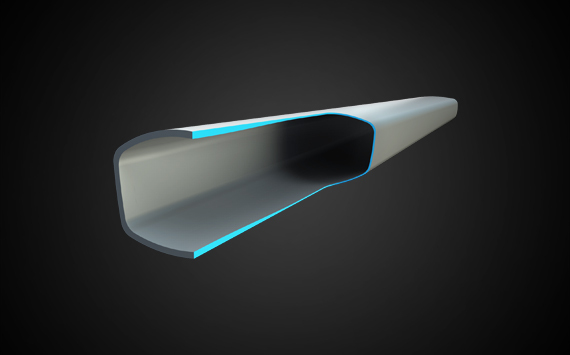 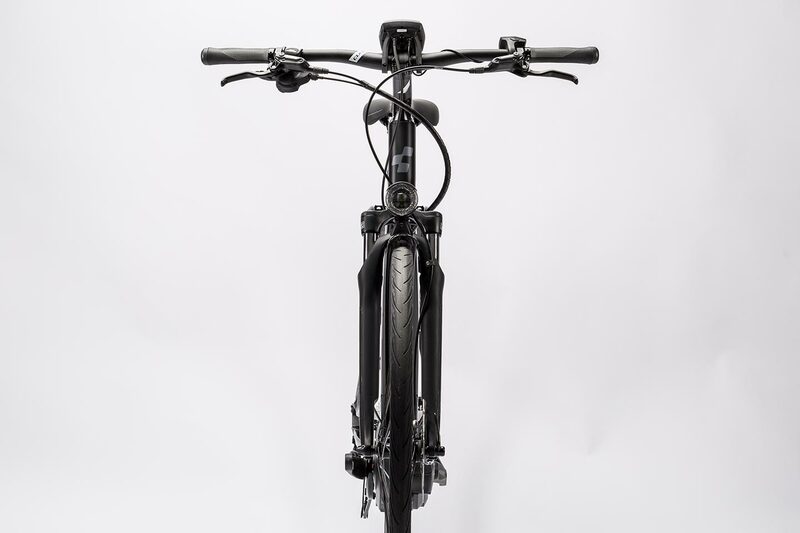 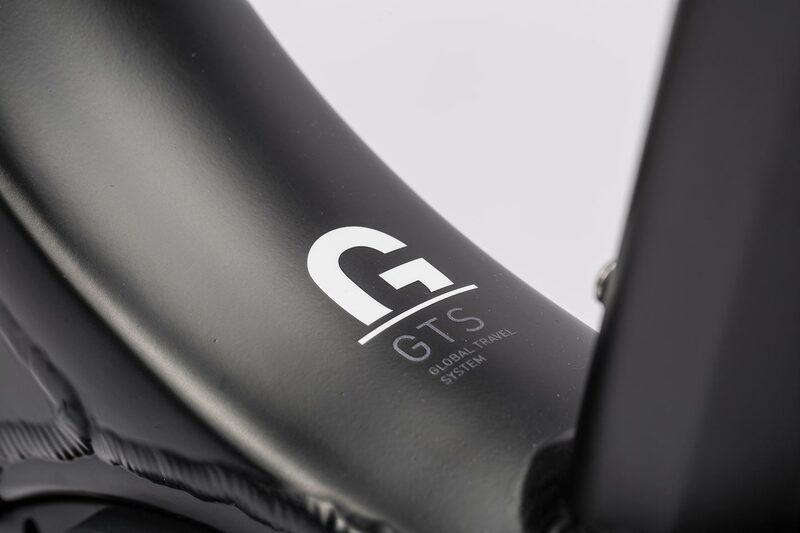 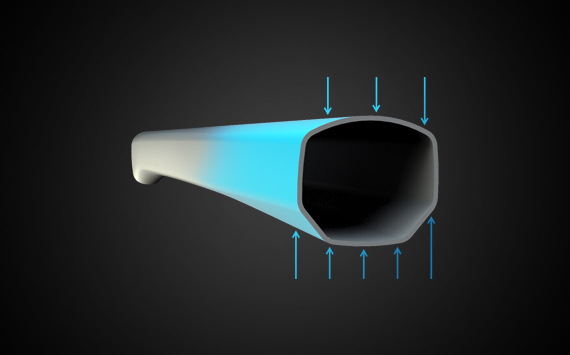 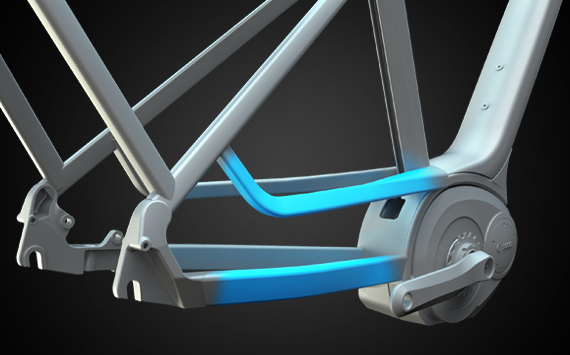 The hydroformed downtube, double chainstay and double chamber seat tube work together to form a light, exceptionally rigid structure to ensure an extremely stable, lively and safe riding experience. 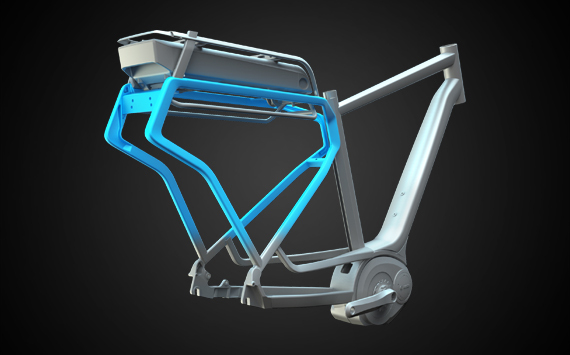 The integrated luggage rack (IC) is an innovative frame concept that offers the ultimate in flexibility and stability, even when fully loaded. 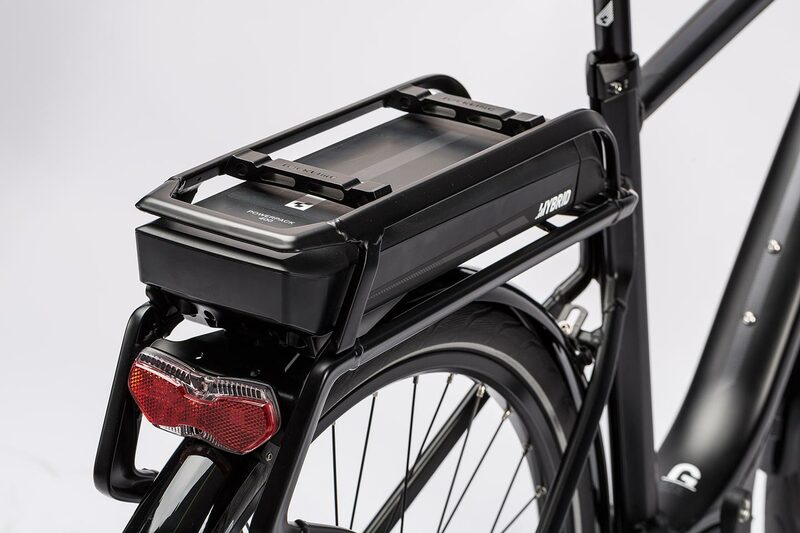 Its modular setup means that wear items like the Racktime-compatible battery holder and pannier braces can easily be switched out. 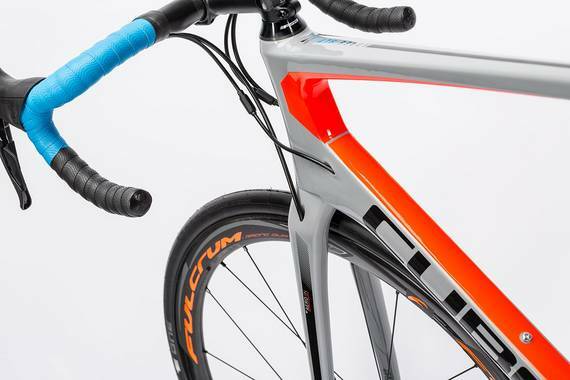 Semi-integrated cable routing gives the bike clean lines and ensures long-lasting gear shifting performance. 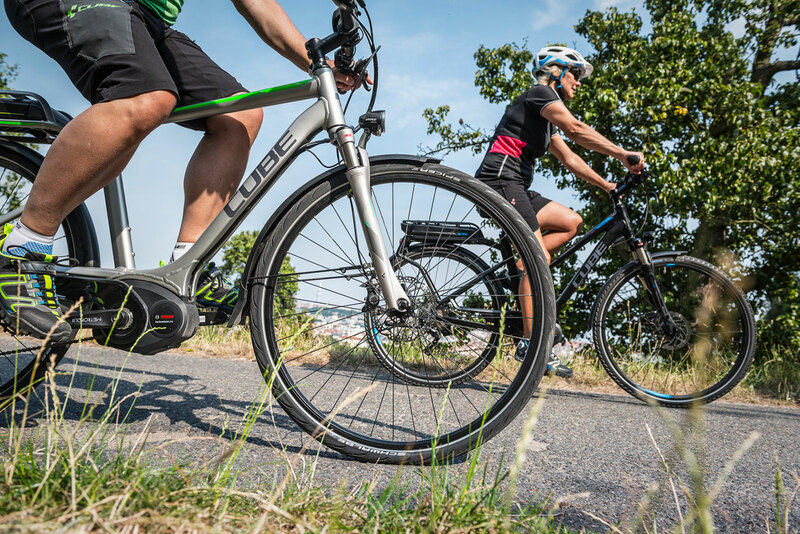 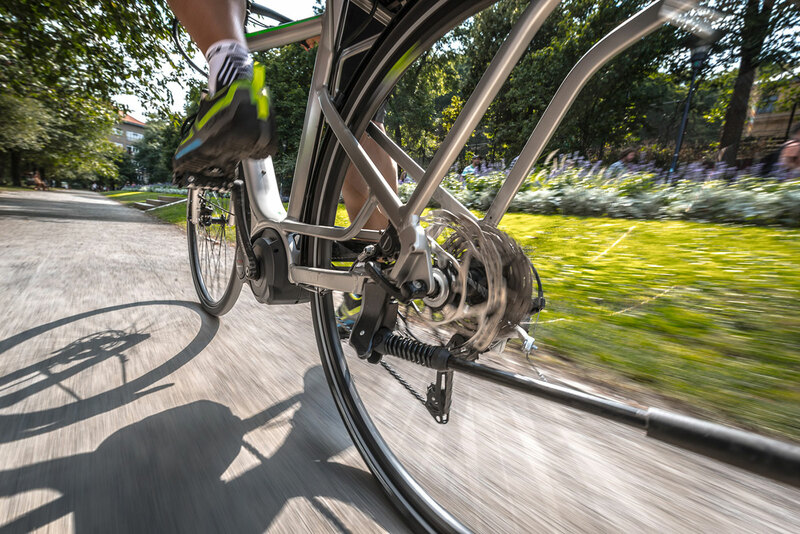 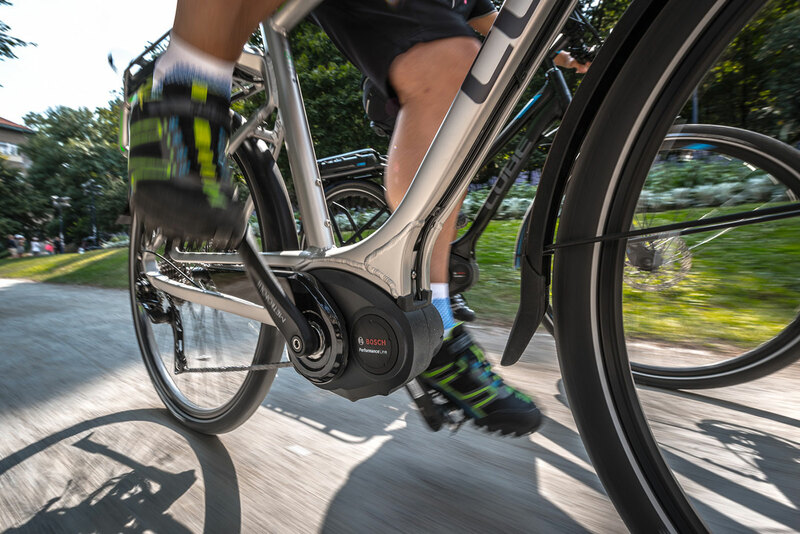 The Bosch Performane Drive Unit and Shimano XT gear components are the perfect combination for long-lasting efficiency and the best gear and brake performance. 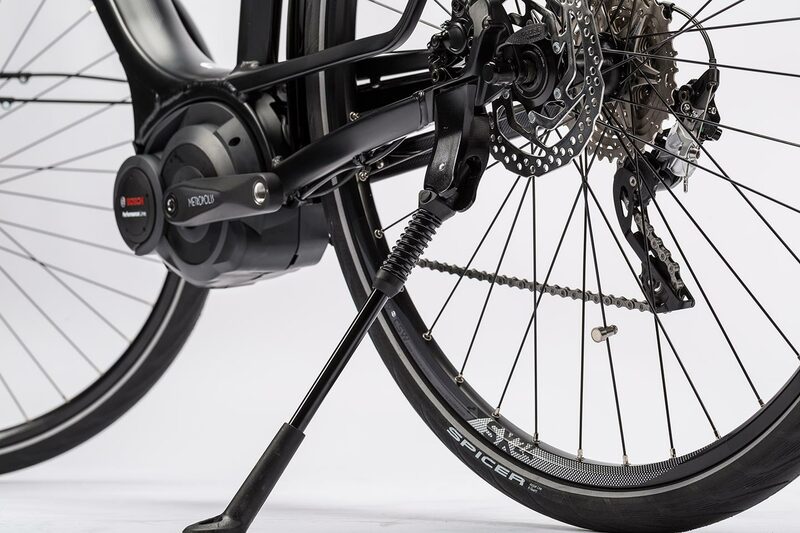 Hydraulic Shimano BR-M355 disc brakes - with a 180mm front rotor - slow you down when you need it, regardless of the weather. 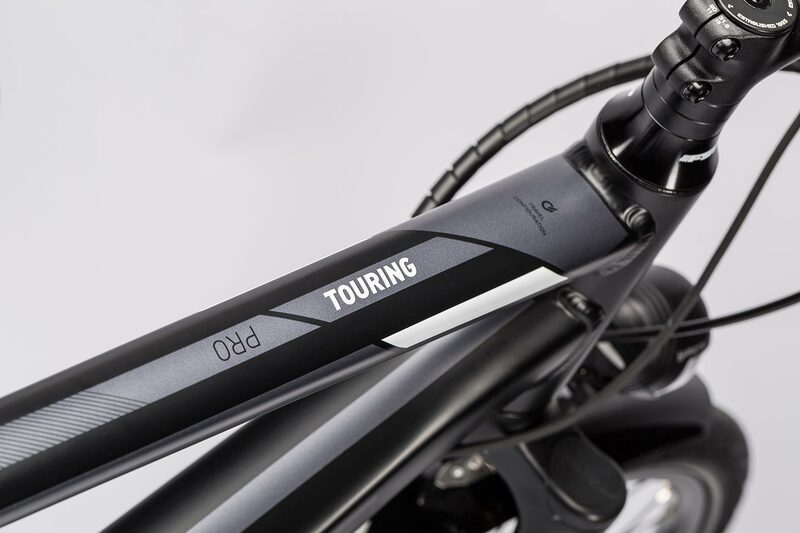 The Suntour NEX suspension fork and CUBE seatpost add comfort to any ride, on any surface. 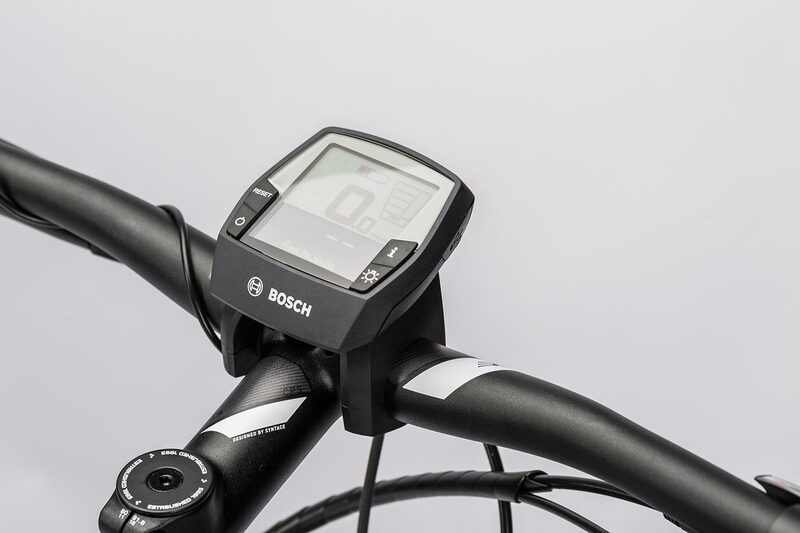 Busch&Müller's Lyt 1781 LED lights are powered by the Bosch system and can be controlled from the central display. 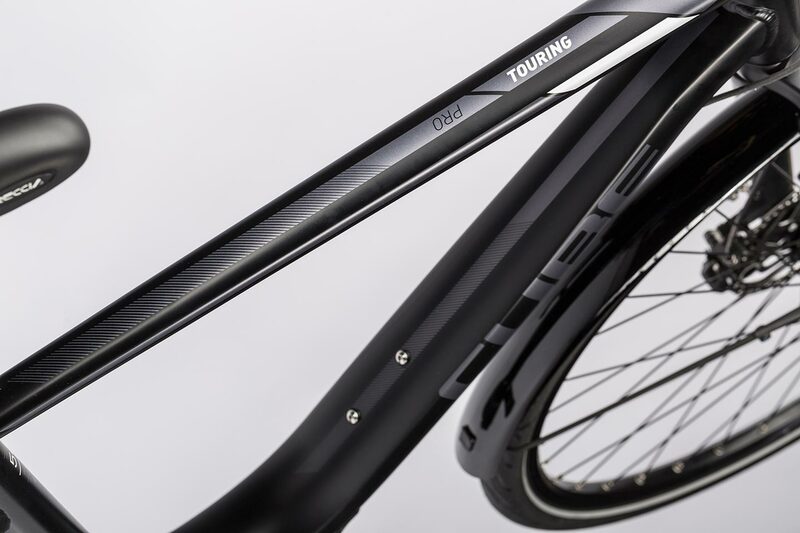 And, in order to ensure that even the longest ride isn't interrupted with a flat, we've fitted Schwalbe K-Guard puncture-resistant tyres.